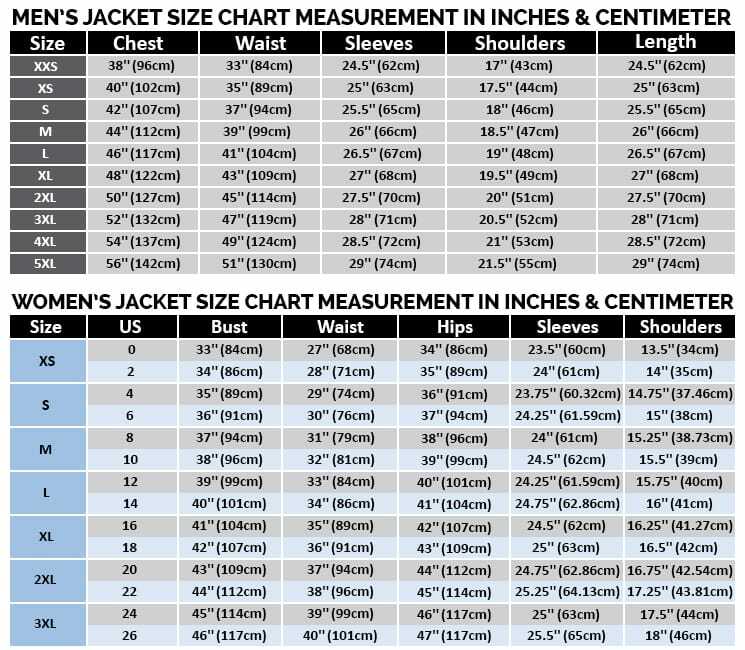 The trend of stylish jackets has been increasing in such a great pace that one can never imagine, this B3 Jacket is one of a great choice which has been finished with style and perfection at its best. 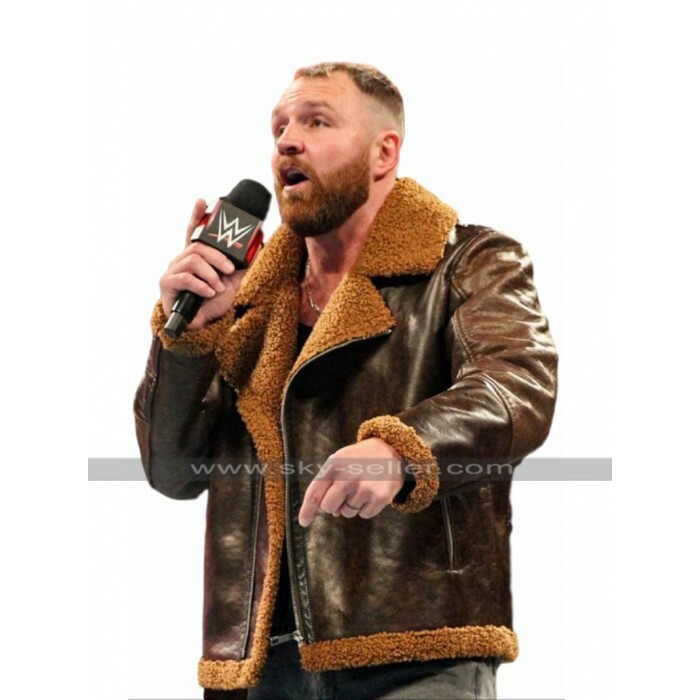 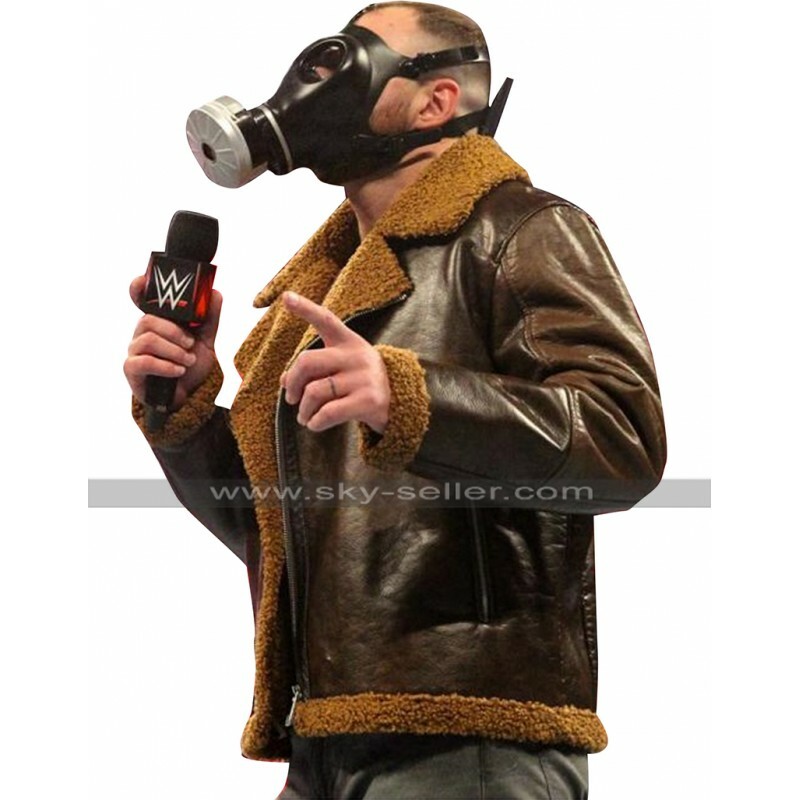 This Dean Ambrose Jacket may be bought in the best quality leather finished material which amounts being a choice between genuine and faux leather and the overall look has been enhanced with the furry outlay which is something great. 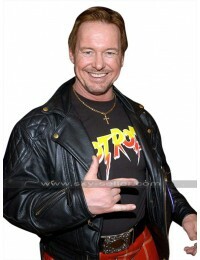 This WWE B3 Jacket has a front closure of zipping and has pockets on the sides the jacket has pockets on the sides too and makes the outlay something great to go for. 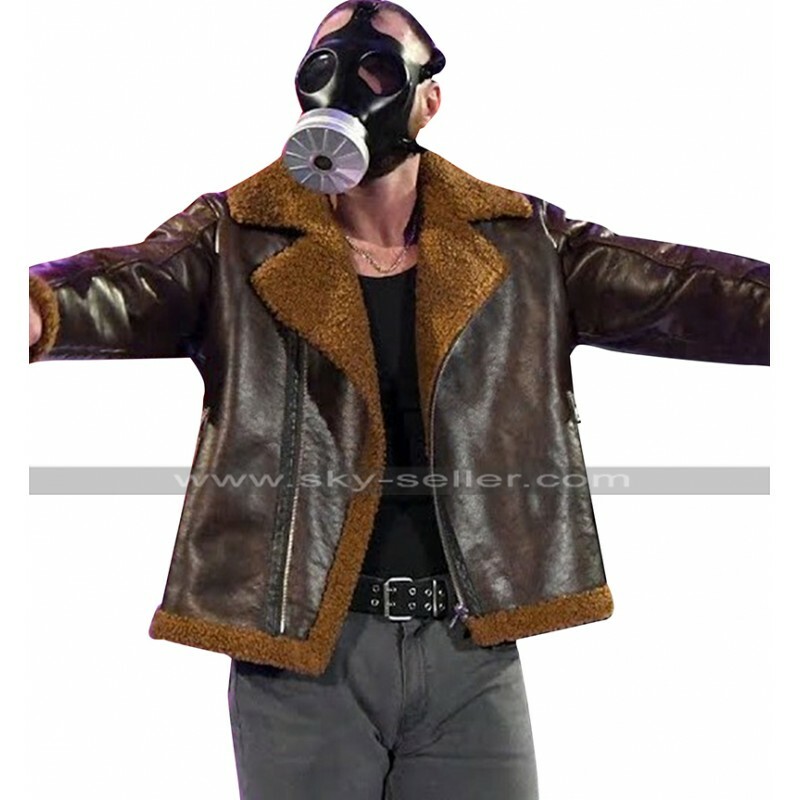 This B3 Brown Leather Jacket has an inner of viscose which ensures that the jacket gives the person a lot of comfort and the coverage of full sleeves give great protection against the cold weather. 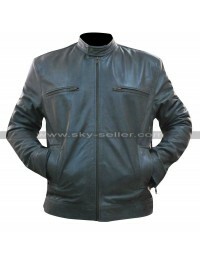 This jacket is one on one a great choice which gives you a tough and happening look to go for at all times and that too followed by a great style. 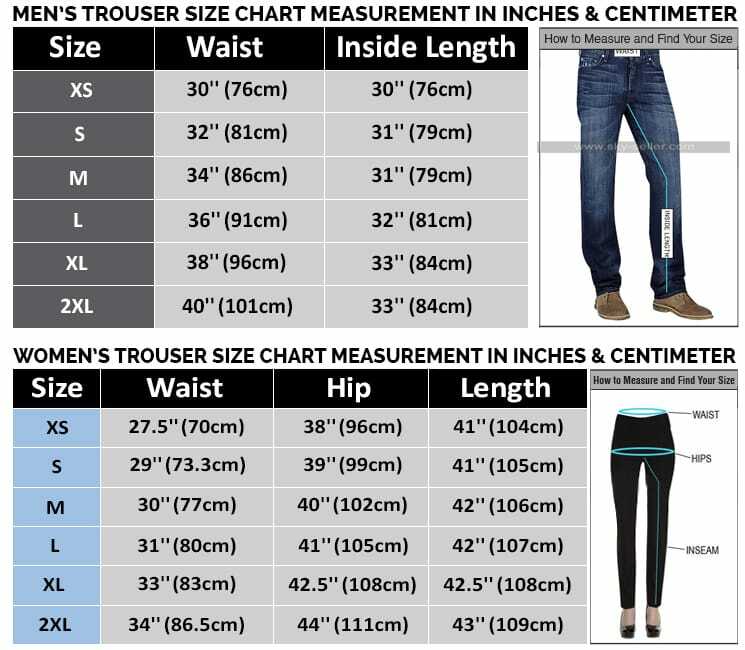 There are numerous choices of sizes to select from and when it comes to comfort one may also get their selection customized. 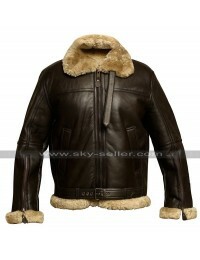 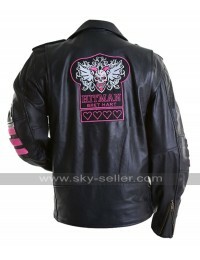 This jacket is a perfect choice to be carried on all kinds of causal choices.